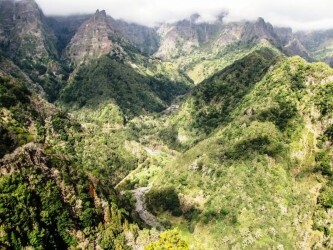 Ribeiro Frio 1 Easy Madeira Trail Tour start in Poiso, we go through an area covered by large pine trees followed the Levada do Blandy. 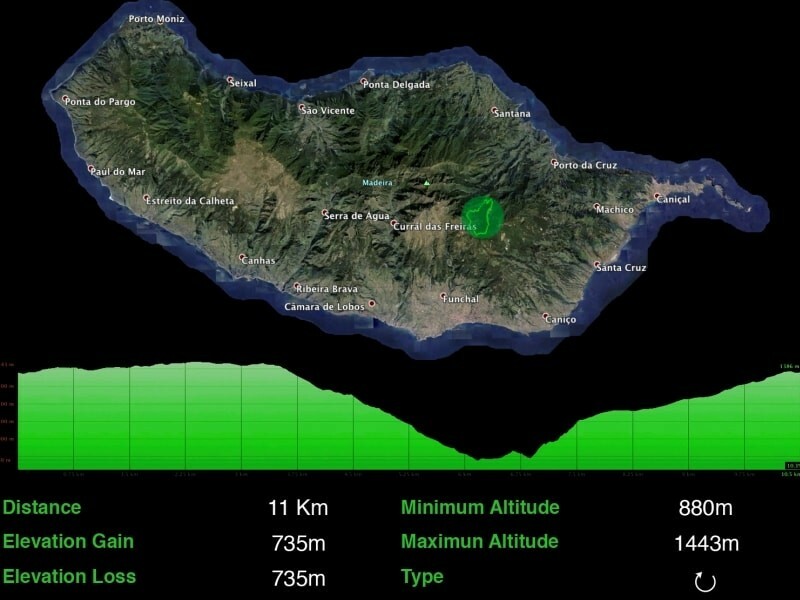 Easy Madeira Trail Tour start in Poiso, we go through an area covered by large pine trees followed by a single track to cross the road and follow the Levada do Blandy, passing through the Cabeço da Lenha and enjoying the views of the hydrographic basin of Poiso where is located the parish of São Roque do Faial and then going down a dirt road. 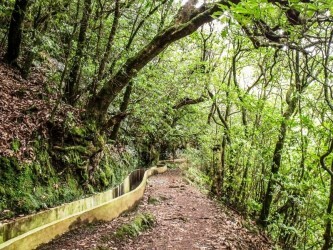 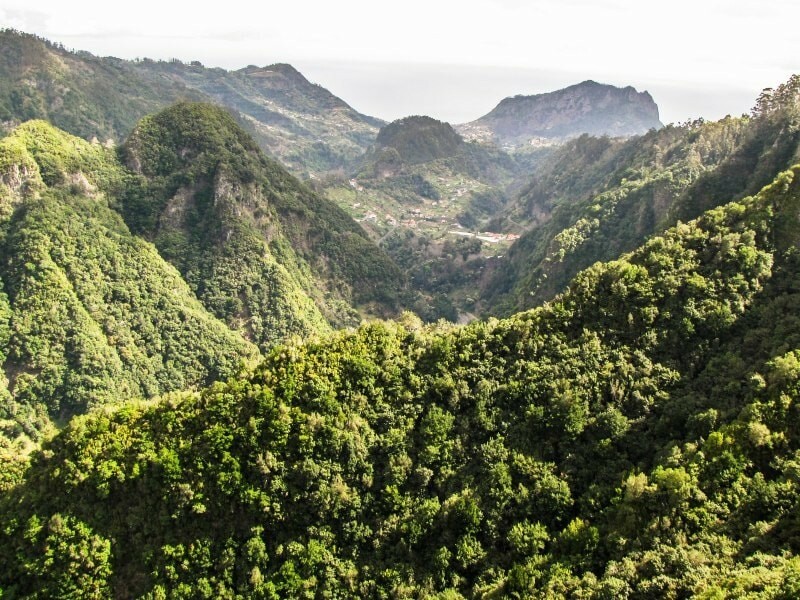 The descent to Ribeiro Frio is performed by a technical trail embedded in Laurel Forest and heading in the Levada dos Balcões. 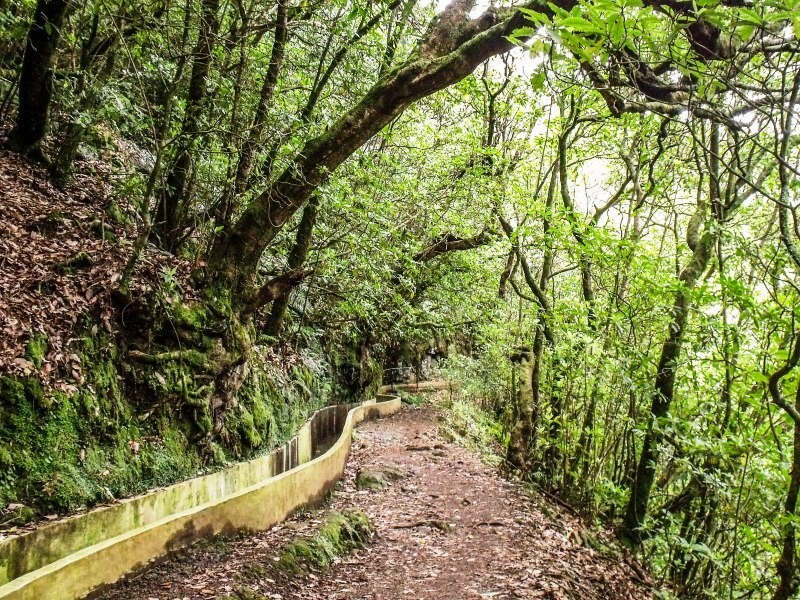 Following the course of the Levada we quickly arrive to Ribeiro Frio, where we can visit a trout vivarium. 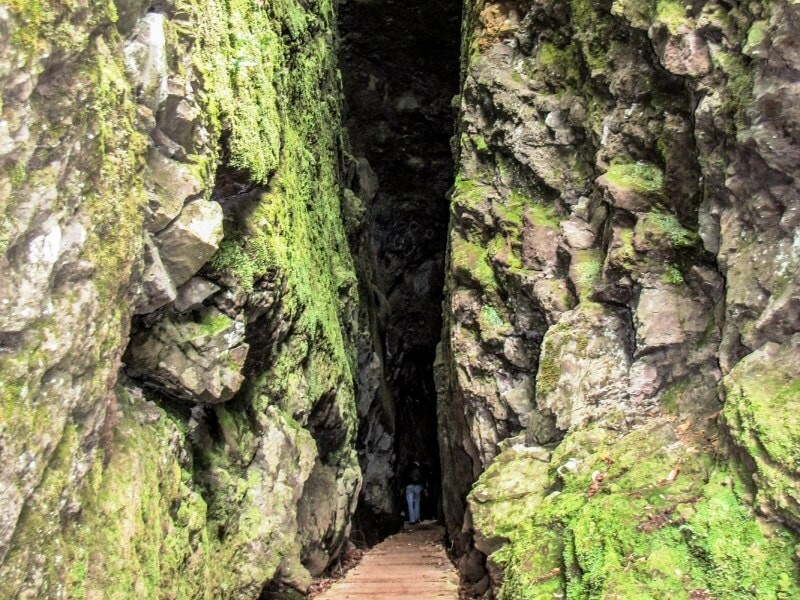 The ascent is made by a ancient royal stone road through the Chão das Feiteiras where is a sheepfold, and ending again at the starting point, Poiso.